Turn your iPad Pro into a mini laptop with this Brydge keyboard. When paired with your iPad Pro, it weighs less than a MacBook Air thanks to the aluminum construction and the super-thin design. 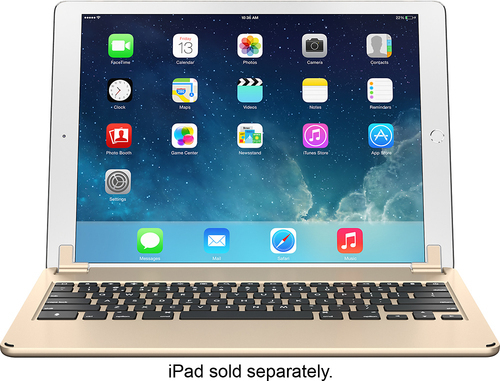 A versatile hinge ensures this Brydge keyboard stays connected to your iPad Pro with minimal fuss.